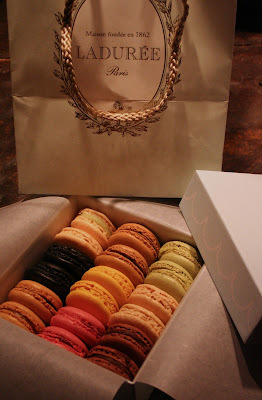 Perhaps the best macaron ever! One of the many things I love about food is the power it has to make me feel better after a bad day. 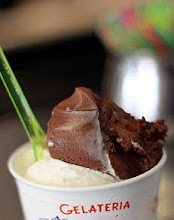 And one of the many things I love about Europe is the abundance of delicious options there are to lift my mood! Since we've all just headed back to work after a break for the holidays, it is rough to wake up to an alarm clock and head out of the house into cold weather. I love what I do, but I hate cold weather and I am not a morning person! Since in Italy there is a word for everything, Italians actually have a brilliant word for the emotional and physical shock of returning to work after a vacation: the crisi di rientro, or re-entry crisis. I have a double rientro shock, since not only is it time to get to work, but my stay-cation at Lola's house (which was sweeeeeeet, by the way!) has ended. So, back to my small, cold apartment and goodbye to the cuddles of little Lola the zen Shih tzu. 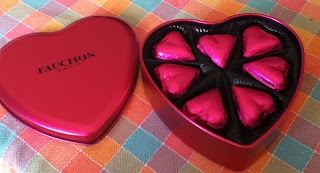 There is one sweet little twist that's helping take the bite off reality: I have a box full of Laduree macaron and a tin of Fauchon chocolates, straight in from Paris. Thanks Alison, Dave, Walker and Penn! You read my mind! 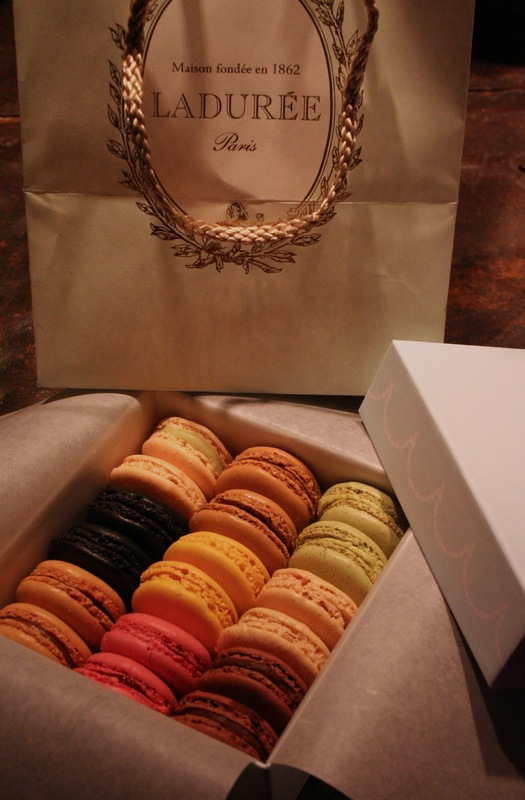 Next trip to Paris will include pilgrimage to Laduree! And tomorrow when I get up for a Monday alarm clock, I'll be having a macaron with a nice cup of coffee. How's that for sweet? All this brought to mind a blog entry I wrote for geobeats.com years back. I would like to share it, since it gives great insight on Italian life, and how (in my opinion) Italians have it all figured out (except plumbing, heating and taxes!). 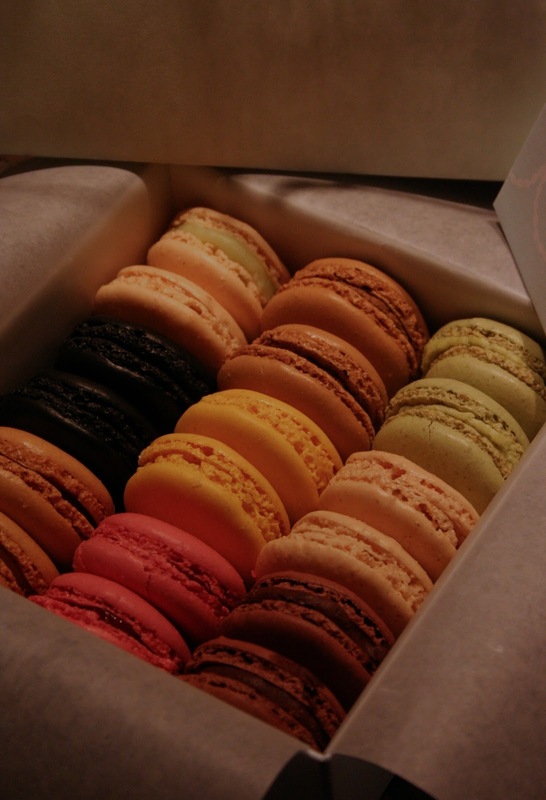 What food makes you feel better after a bad day?